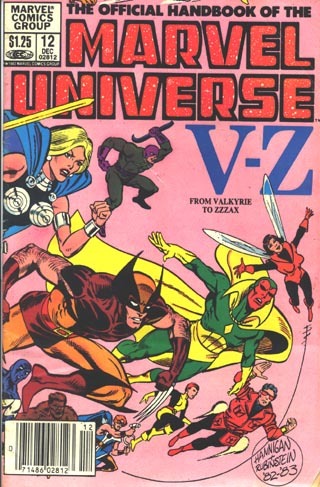 Kitty and Lockheed are shown for the X-Men profile. Paul Smith draws all of the faces. 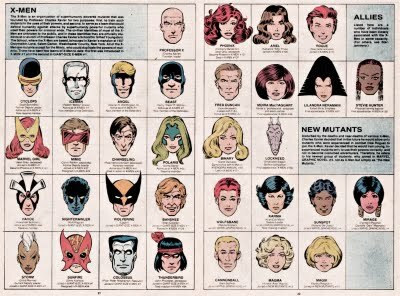 Including Magik’s for the New Mutants headshots. Technically, Lockheed is counted as an Ally but that most have been just an oversight. 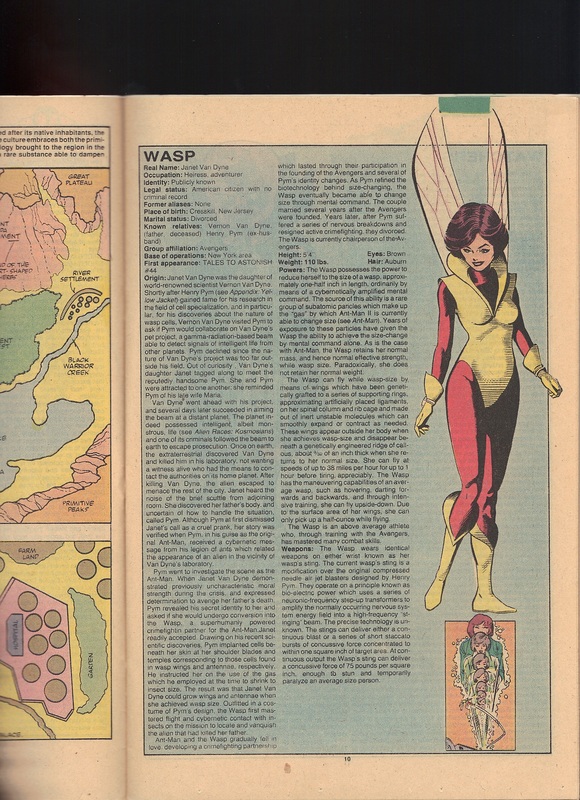 Paul Smith also draws Vision and Wasp.